Liverpool prise Oxlade-Chamberlain from Chelsea! Liverpool have agreed a £35m fee with Arsenal for Alex Oxlade-Chamberlain. The midfielder turned down a move to Chelsea after the Stamford Bridge club came to terms on a fee with Arsenal. And that rejection has allowed Liverpool to swoop for a long-term transfer target. Oxlade-Chamberlain’s medical will take place at St. George’s Park. It represents a shift in dynamic between the two clubs. They had a frosty relationship following Arsenal’s pursuit of Luis Suarez in 2013. Believing Suarez’s release clause was £40million, the Gunners tabled a cheeky offer of £40m plus £1 in a move that infuriated Liverpool. 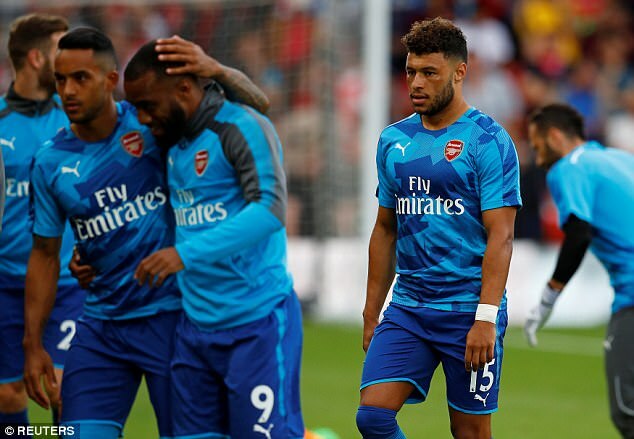 With that in mind, Arsenal would have preferred to sell to Chelsea — but the former Southampton player rejected a £35m move to Stamford Bridge on Wednesday. 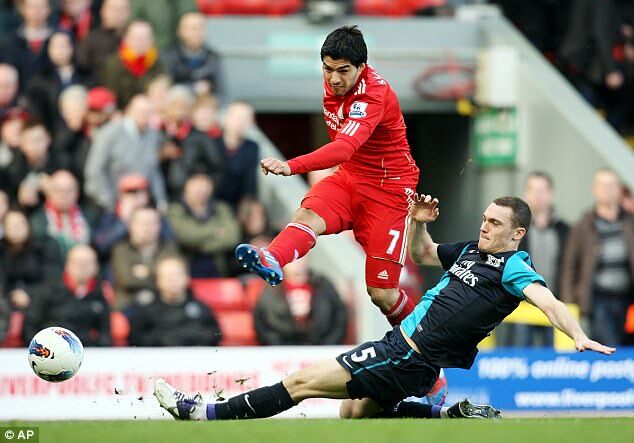 As a result, Arsenal softened their stance and opened discussions with Liverpool. 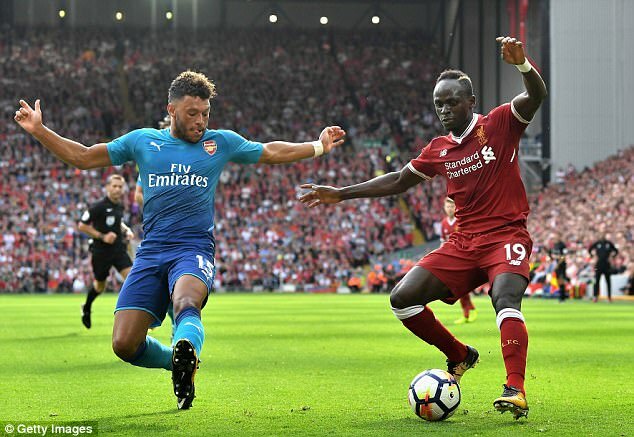 England manager Gareth Southgate is open to Oxlade-Chamberlain travelling to Malta amid the uncertainty over his future.